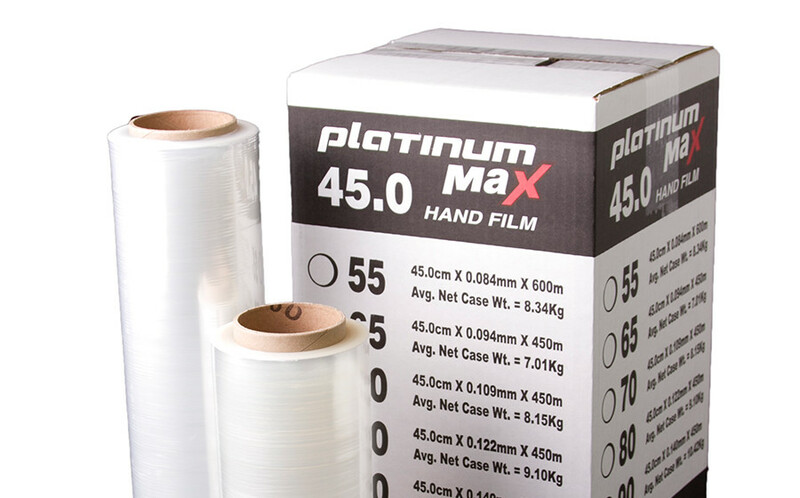 New Platinum Max Hand Wrap is a Revolutionary kind of film that offers ultimate performance with greater puncture and tear resistance in ultra thin gauges. Platinum Max delivers the ultimate in hand film down gauging. Call today for a quote on all of our palletwrapping solutions!